Click here to visit the Sundown facebook and like them. 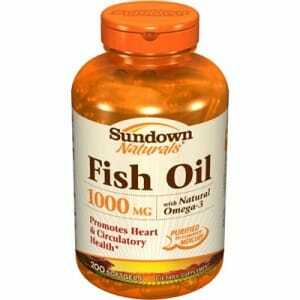 Then on the “Free Fish Oil Sample” tab, fill out the short form to request your free sample. Allow 4-6 weeks for delivery. It’s like you’re on a msiison to save me time and money!